I don’t even know how I should write this summary to give this manga justice. 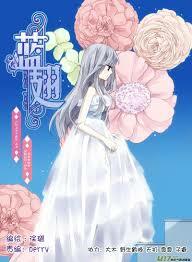 It is very beautiful and lovely from the plot to its characters. The secrets, and the fate of each character enterwined. I can only say give this manga a shot, it will be well worth your time.